Lyric can be used during your daily activities, such as excercising, showering, talking on the phone, and sleeping. There are no batteries to change, no maintenance is needed, and no daily insertion or removal is required. 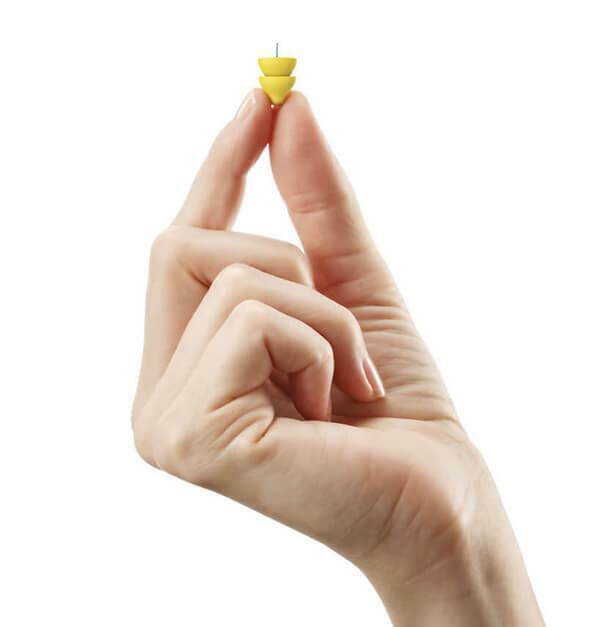 The Lyric hearing aid is the first extended wear hearing device that is 100% invisible. 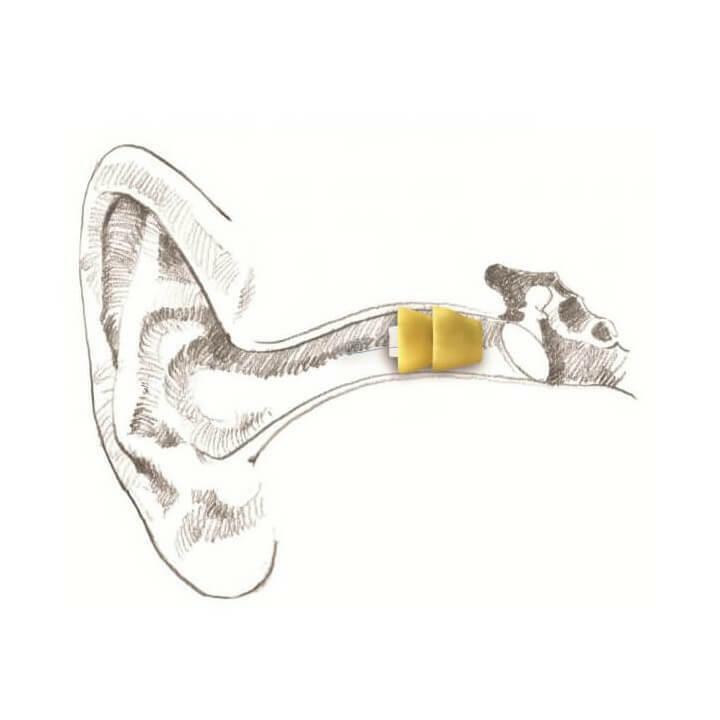 It is comfortably placed in the ear canal by a Lyric trained hearing professional and can be worn 24 hours a day, seven days a week, for up to 4 months at a time. No surgery or anesthesia is required.